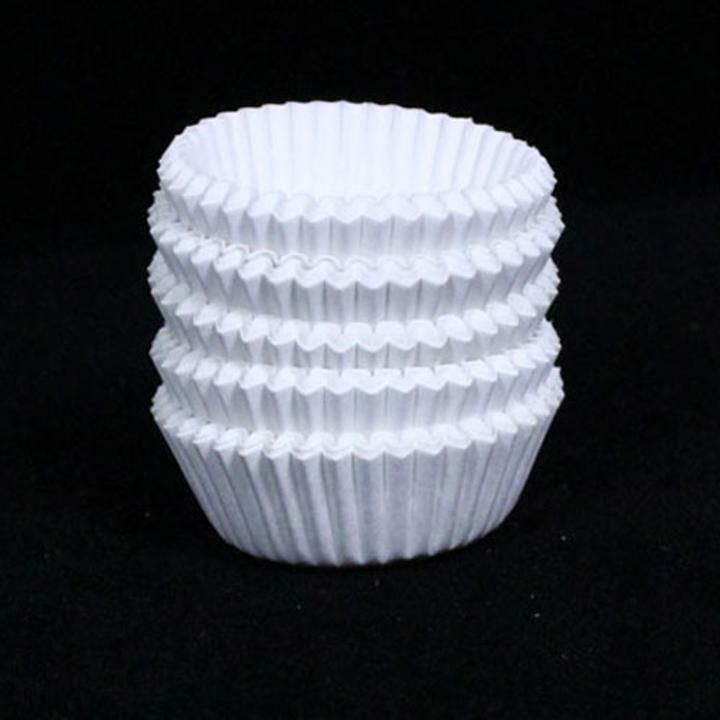 These mini, food safe muffin liners are ideal for all of your baking needs. Each mini paper muffin liner features a simple white design. No more trying to pry your baked goods out of the pan! Great for bake sales, homemade dessert trays, and much more! Measures approximately 2" x 3/4" round.